Ever wonder how badly someone can sing? 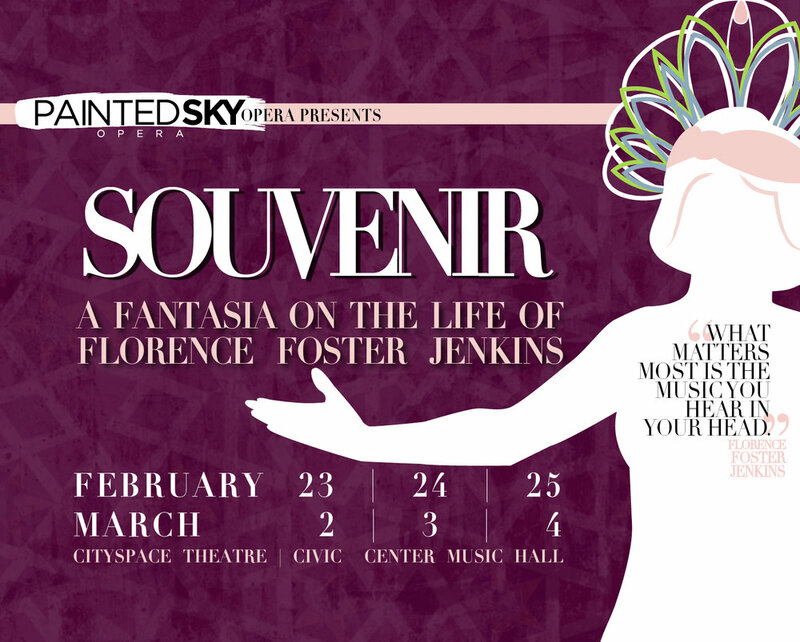 Those who attended the second show of our season found out - Souvenir: a Fantasia on the Life of Florence Foster Jenkins, the real-life story of the worst singer ever to perform in Carnegie Hall. With a beautiful and powerful score strongly influenced by musical theatre, Jake Heggie's touching opera Three Decembers follows an aging Broadway diva and her adult children through thirty years of trying to understand each other.